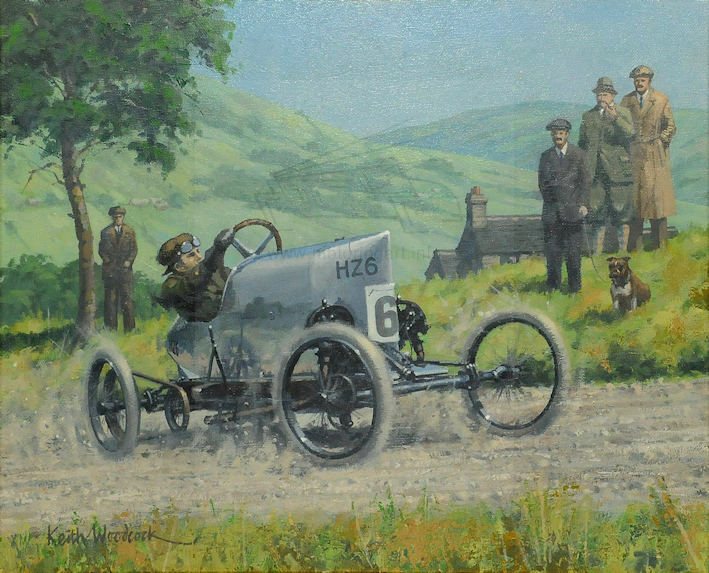 Current member of the Guild Motoring Artists. Frequent exhibitor at motoring art shows. 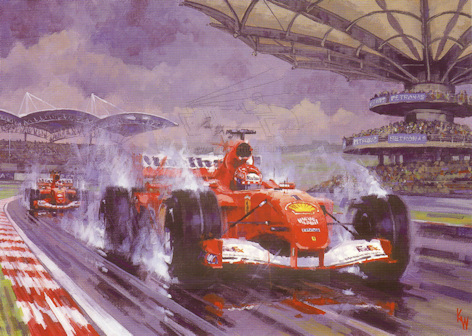 Specialises in aviation but also paints motoring subjects. 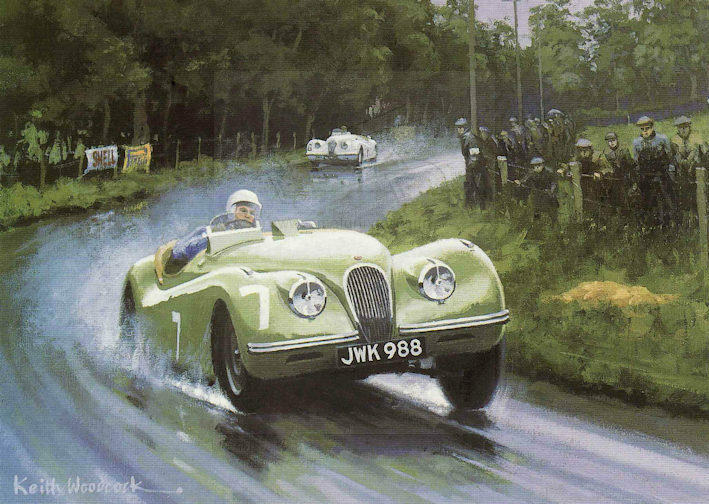 Prints are marketed by Bayside Automotive Art. 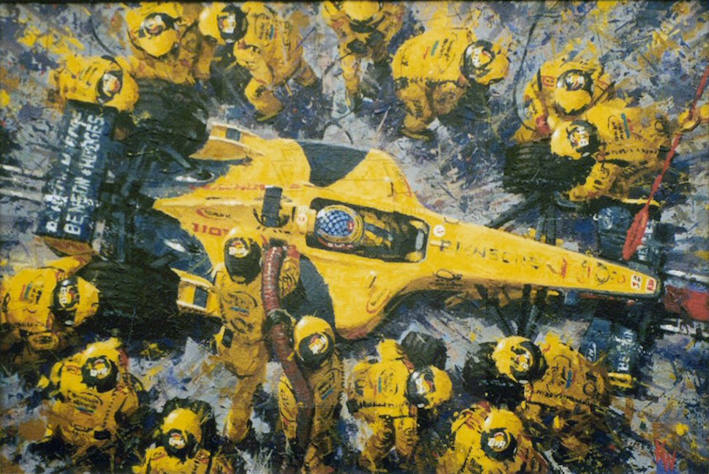 Exhibited Silverstone and Goodwood art shows.